Medical marketing isn’t as simple as airing a commercial or posting on Facebook. There are specific strategies that traditional and alternative health care providers should use—and avoid—to effectively communicate with patients. Below are several of these do’s and don’ts. Before you can develop an effective marketing strategy, you need to identify a target market. Outline all the services you offer and consider who benefits from them and who can afford them. It may help to create a patient profile complete with your audience’s age, gender, location, and income level. Then, use these characteristics to develop targeted marketing materials such as brochures, flyers, blogs, and social media posts. Many patients seek referrals because they trust their primary care doctor’s opinion, referrals are required by their insurance provider, or both. 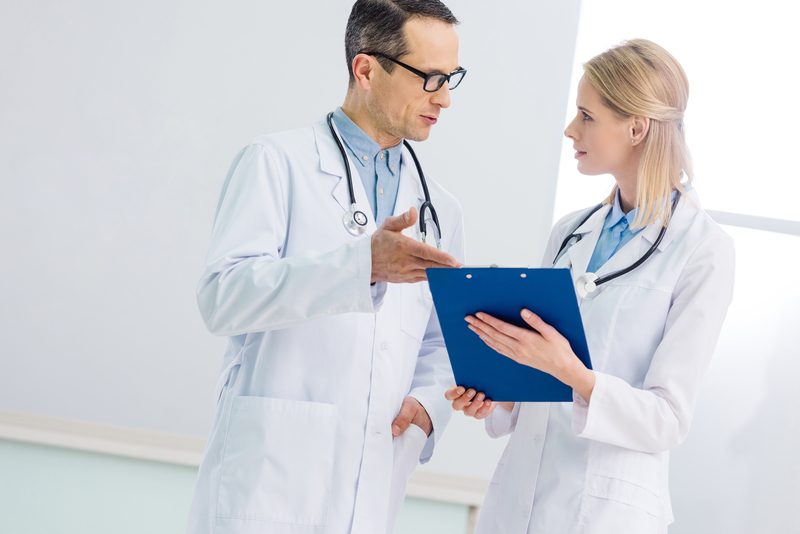 Therefore, one of the best ways to market your practice is to form relationships with clinicians from other disciplines. Networking with other traditional and alternative health care providers allows you to create a strong, local referral system that brings new patients into your waiting room. It also helps you learn what marketing strategies have worked for others in your field—and which ones haven’t. Wait for patients to find you. Clinicians from both traditional and alternative health care fields often worry that their marketing materials are too heavy-handed and that they need to be more subtle. However, a hands-off approach will hinder brand recognition. Instead, be proactive. Use a mix of both print and digital strategies to communicate with potential patients and retain current ones. Also, take networking opportunities whenever they arise and continuously research which strategies work best. Building a brand and establishing trust takes time—don’t be discouraged if you don’t see results right away. Persevere, and keep looking for ways to improve your strategy and engage with patients. If you don’t see results after three months, however, you may want to hire a consultant who can help you modify your approach. Headquartered in New York City, Metro Collaborative™ creates professional networking opportunities for clinicians practicing both traditional and alternative health care. They host peer-to-peer dinners, holistic workshops, and Caribbean retreats throughout the year that all facilitate the formation of strong, local referral systems. They also offer marketing services designed to enhance your brand and generate actionable results. Visit their website or call (609) 876-9163 today to learn more.